It’s been a really fun run of surf over here in Puerto Rico. 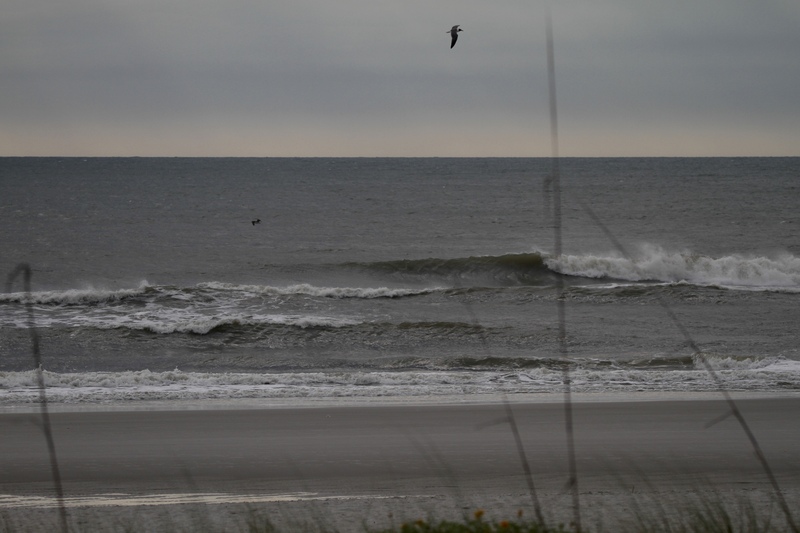 We’ve been blessed with great weather and well groomed waves all week. The Void Surf Report team meet up with North Florida local Asher Nolan after taking second place to PR legend Brian Toth at the 32nd Annual Corona Pro. We were lucky enough to have Asher shooting photos of US on this dreamy session! Congratulations Asher on your win and thanks again for the cool water perspective! Enjoy the photos. Hobie Sears did a massive air. Tye Wallace did a credit card air.